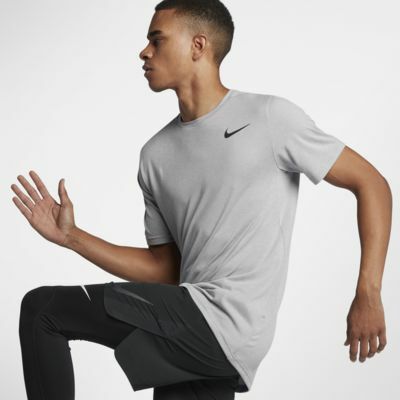 The Nike Breathe Men&apos;s Short Sleeve Training Top helps keep the air flowing and lets you move naturally so you can stay comfortable and focused from your warm-up to your cool-down. The top&apos;s fabric is specially engineered for a soft feel against your skin. 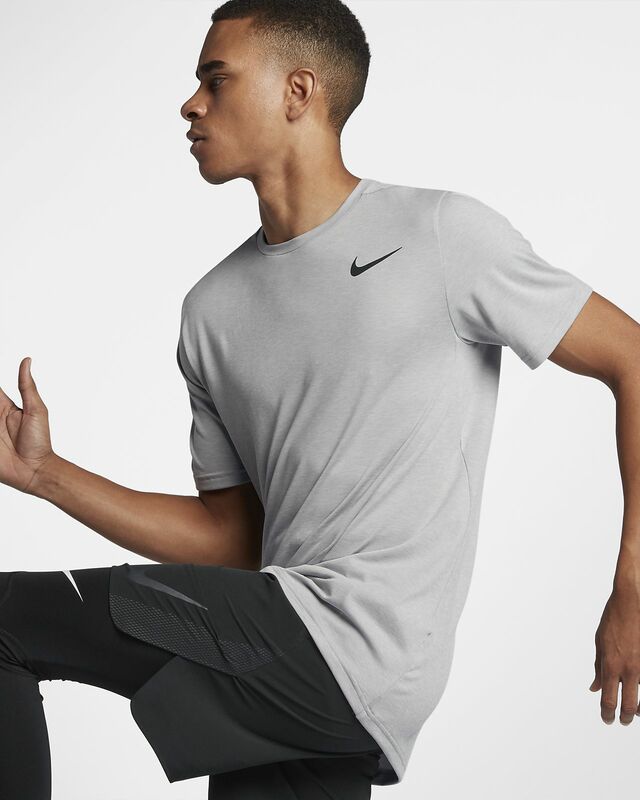 US College and University students are eligible for a student discount on Nike.com Learn more.